Claude Thorin V.O. Grande Champagne 1er Cru Cognac is a VSOP grade blend made solely from eaux-de-vies from the premier growing region - Grande Champagne. 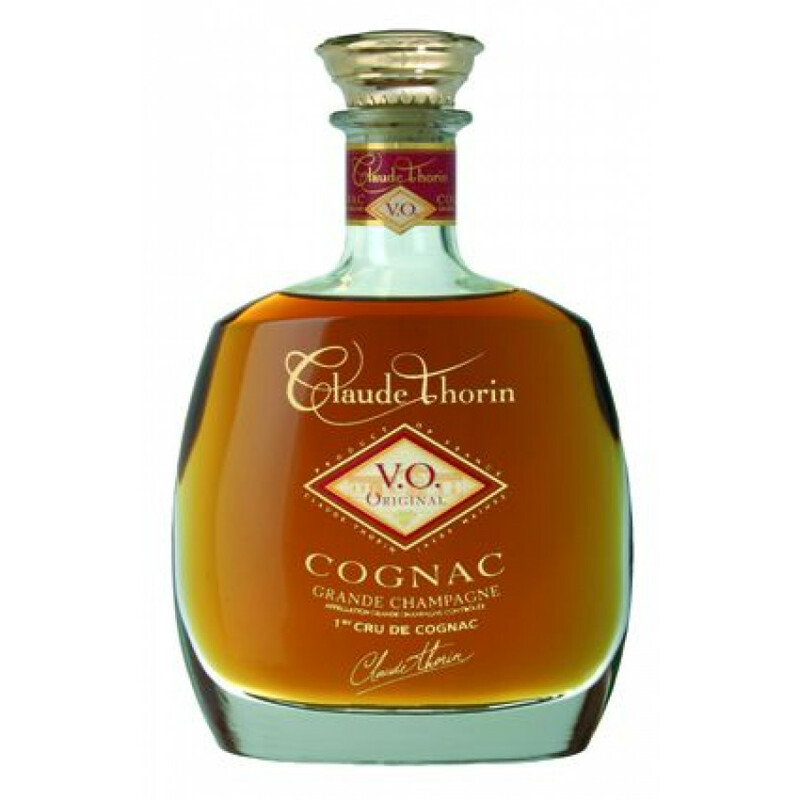 This is a great cognac that delights on so many levels: from the smart decanter in which it's presented, to the golden color, to the cheeky fruit aromas right through round, woody flavors that tantalize the palate.